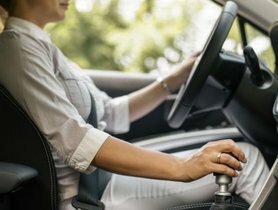 A full guide for you to clean your leather and cloth car seats is in this article. Check it out! 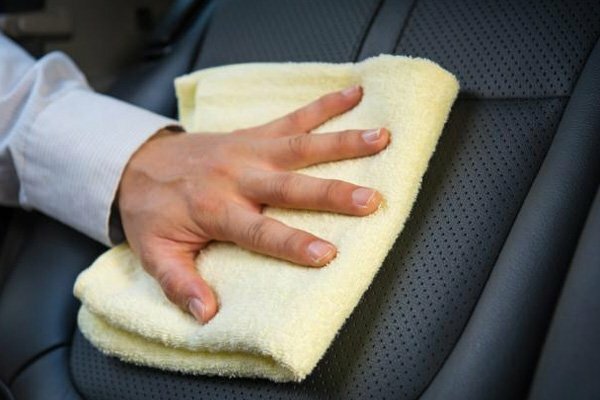 Before cleaning your car cloth seats, all the debris, crumbs, and dirt must be removed. 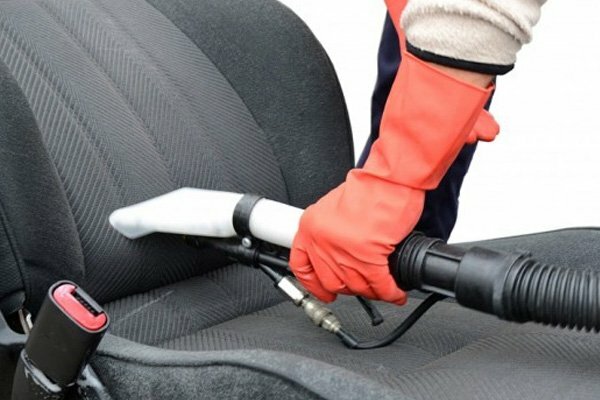 In order to clean the seats correctly, you need to pay attention to the seams. Detach the seams with your fingers, then try to put the vacuum nozzle into those seams so that you can easily remove the debris. It is best to use cleaning products made exclusively for cloth or fabric rather than the strong detergents. Gently spray the product over the dirty parts that need cleaning. If the stains are too stubborn, four or five sprays may be needed. However, try not to apply too much because this can result in smells and moulds on the cushion. Before moving to another area, you should immediately brush the area you’ve just sprayed. Besides, instead of spraying a lot of areas, work on each one at a time. Soft or medium interior brushes are highly recommended for cleaning the cloth seats. Nevertheless, you should not use a carpet brush because it can harm the textiles. Grab a towel and wipe away the dirty suds! Gently brushing the cloth makes it easy to get rid of the dirt. At the time the suds begin to gather and carry the dirt, it’s time to use a microfibre towel. Make sure that you clean the suds before the surface dries because when it dries, you have to start over again. Do the process over and over again until the stains are gone. Keep in mind that the thin layer of mild detergent is the key to remove the stains. Instead of spraying too much at one time, try to repeat four to seven times with thin layers of detergent to completely remove the stains. When you vacuum one more time after you finish cleaning, the seats can be dried faster to avoid the smell caused by moldiness. 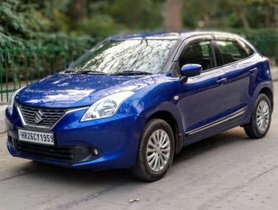 When you complete all the steps above, give your car some time to dry before driving it. However, if you want to make use of your home materials to create some DIY detergents, check out the tips in the next section. It is no doubt that you can use laundry detergent for cloth seats instead of purchasing a new specific fabric one. For the best result, mix your home laundry detergent with warm water and follow the steps above. 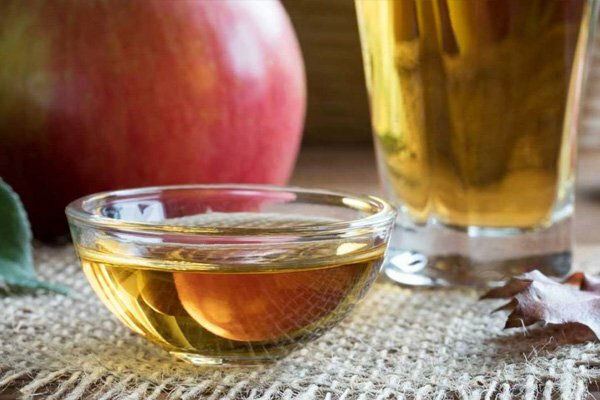 Hard as it may seem, vinegar can help remove the stains. However, you should mix 250 ml or 1 cup of vinegar with 4 litres of warm water and a few additional drops of any dish soap you have. Apply this mixture on the car seats and take an interior brush to get rid of them. When you finish cleaning, grab a microfibre towel and remove the dirty suds. Besides, you can also use vinegar to clean the stains off the leather car seats. If you are into DIY cleaning tasks, you must have known that baking soda is a great substance to remove the nasty smells on mouldy fabric stuff. Mix 250 ml (1 cup) of warm water with 60 ml (a quarter cup) of baking soda and then spray a thin layer on the car seats. Find a toothbrush and start to clean the stains. If the stains are so tough, apply the mixture on the areas and leave them there for about 30 minutes, then gently brush them or take a towel to clean the suds. Hurray! All the stains are gone! This can be an outstanding alternative of fabric detergents to help you clean the stains on your car cloth seats. And its best use is for vomits. Besides, you can try using coke as well. It may take up to a couple of hours to completely clean a car seat. Therefore, If you want to save time cleaning the seats, it’s best to maintain them properly. 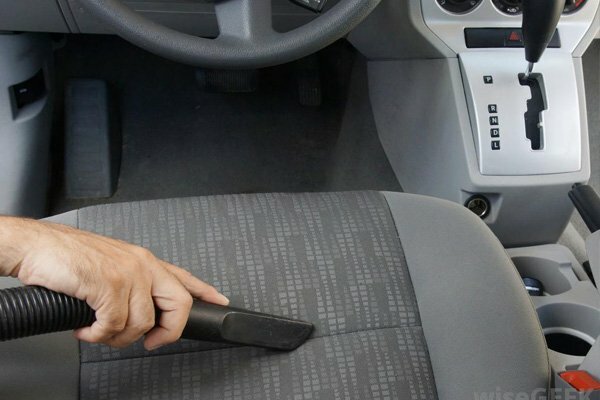 Depending on how dirty is your car, you should vacuum your car every one or two weeks. 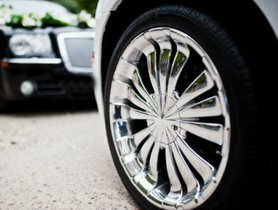 This will make the interior of your car always looks new. 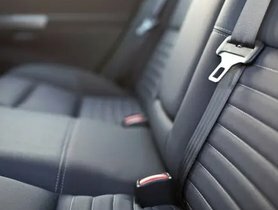 The longer stains and spills stay on your car seats, the harder they can be removed. Therefore, to avoid that, get rid of any dirty spots/areas as soon as possible. For spills, it is recommended to use a dried towel or any cloth to them up. For mud, makeup, and food clean them by using fabric detergent (or other aforementioned alternatives) immediately after you return home. 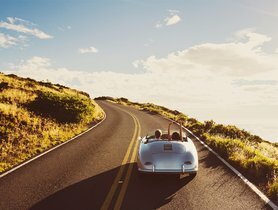 Soak a cotton ball with alcohol and apply it on the stains on your leather car seats. Gradually, the alcohol will lift the messes. When the stains are lifted, use a mixture of dish soap and warm water to clean the messes as well as the alcohol. This can be considered as the easiest way to remove the stains on leather car seats. You just simply need to apply a small amount of toothpaste on the stains and use an old toothbrush to gently scrub the areas. 3. Use a mixture of cream of tartar paste and lemon. 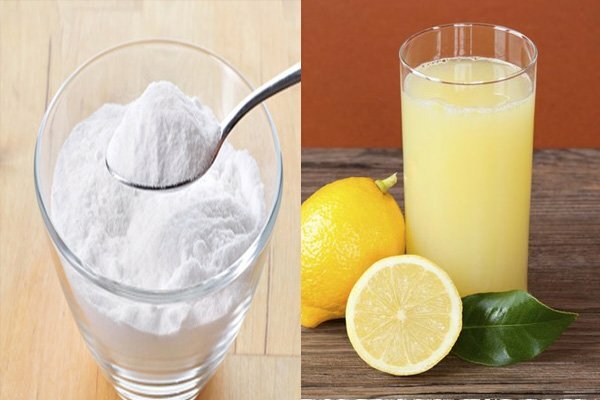 tartar paste and lemon juice will be your best DIY detergent ever! Mix an equal portion of the two ingredients and apply the mixture on stains. Leave it there for about 30 minutes. Then, use a use a wet sponge to wipe the mixture away. However, keep in mind that this mixture has a strong bleaching effect; therefore, you should only apply this on light-coloured seats.